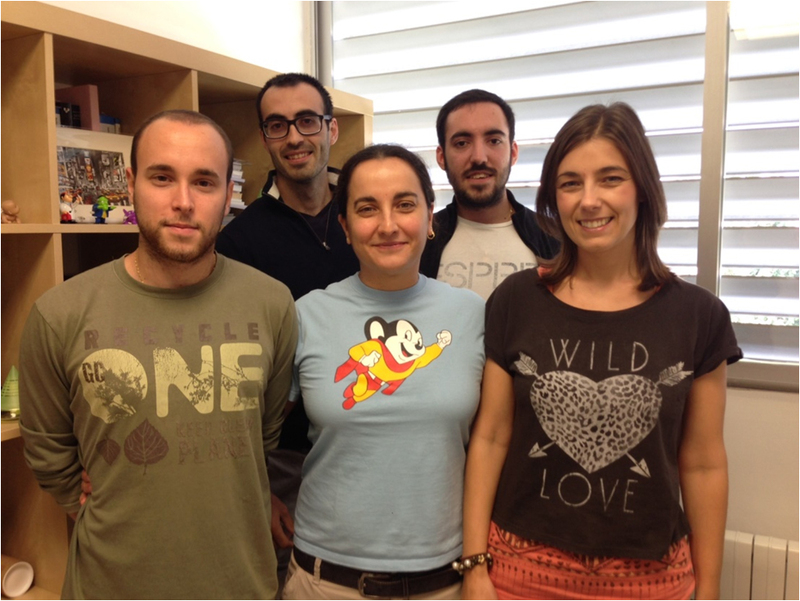 The Asymmetric Organocatalysis (“Organocatálisis Asimétrica“) research group, led by Dr. Raquel P. Herrera, belongs to the “Instituto de Síntesis Química y Catálisis Homogénea” – ISQCH (CSIC-Universidad de Zaragoza). It has been recently registered as an Emergent Research Group by the Regional Government of Aragon (july 2015). 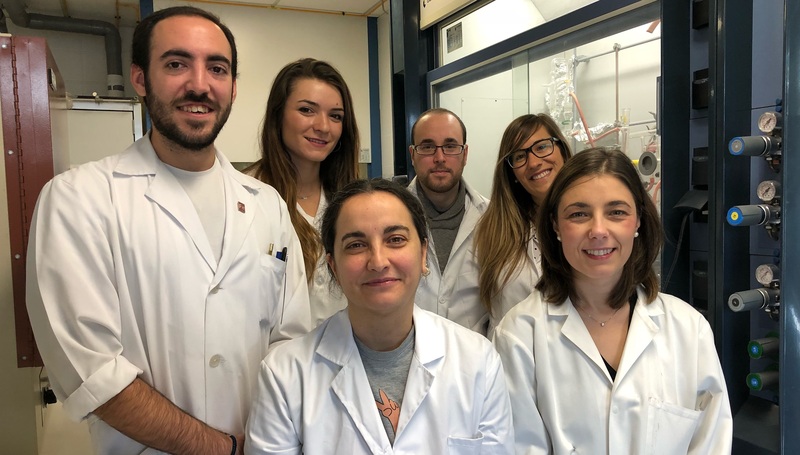 H–OCA group (Herrera-OrganoCatálisis Asimétrica) is a young research team dedicated to develop new organocatalytic methodologies, providing environmentally friendly access to biologically active targets, including drugs and natural products. Its research covers both the design and synthesis of novel catalytic systems and the search of new applications, related with the organocatalysts and the final products of the explored reactions.